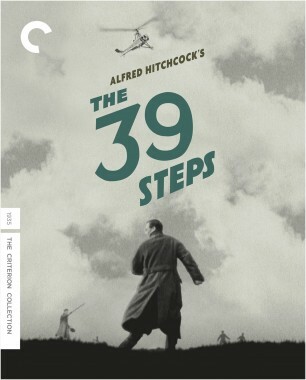 Experience four of the greatest films by the Master of Suspense in this deluxe box set from the Criterion Collection. 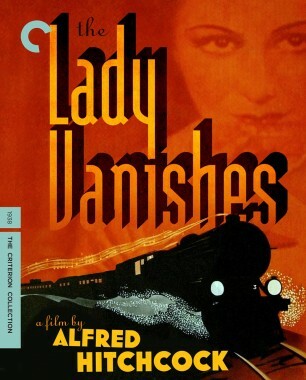 It includes three of Alfred Hitchcock’s most beloved movies from the 1930s, when he was still working in England—the arresting spy thrillers The Man Who Knew Too Much and The 39 Steps and the exhilarating railway mystery The Lady Vanishes—as well as one of the first films he made upon arriving in Hollywood, the sensational tale of journalistic intrigue Foreign Correspondent. 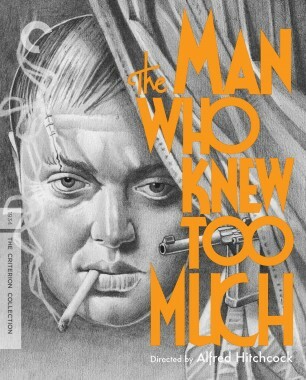 Each comes digitally restored and with a bounty of supplemental features. An ordinary British couple vacationing in Switzerland suddenly find themselves embroiled in a case of international intrigue when their daughter is kidnapped by spies plotting a political assassination. 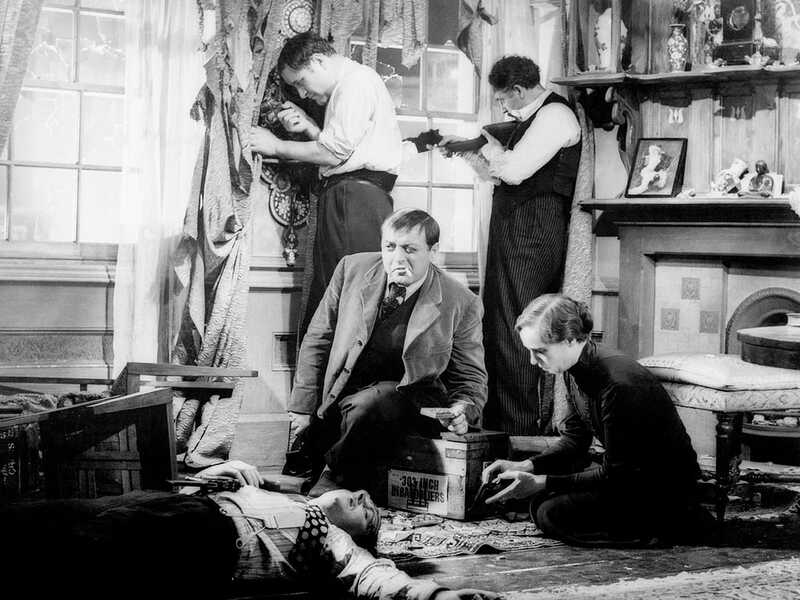 This fleet and gripping film is the first of the early thrillers the Master of Suspense, Alfred Hitchcock, made during the fertile phase of his career spent at the Gaumont-British Picture Corporation. 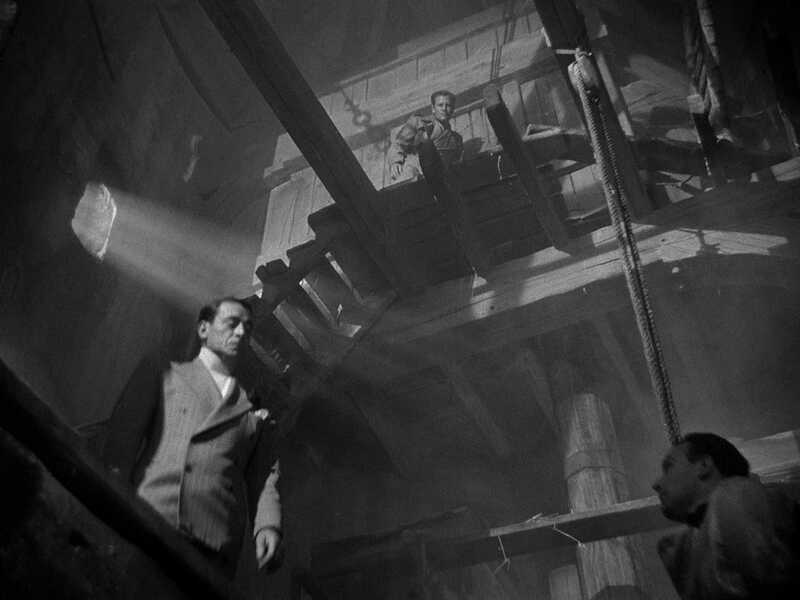 Besides affirming Hitchcock’s genius, it gave the brilliant Peter Lorre his first English-speaking role, as a slithery villain. 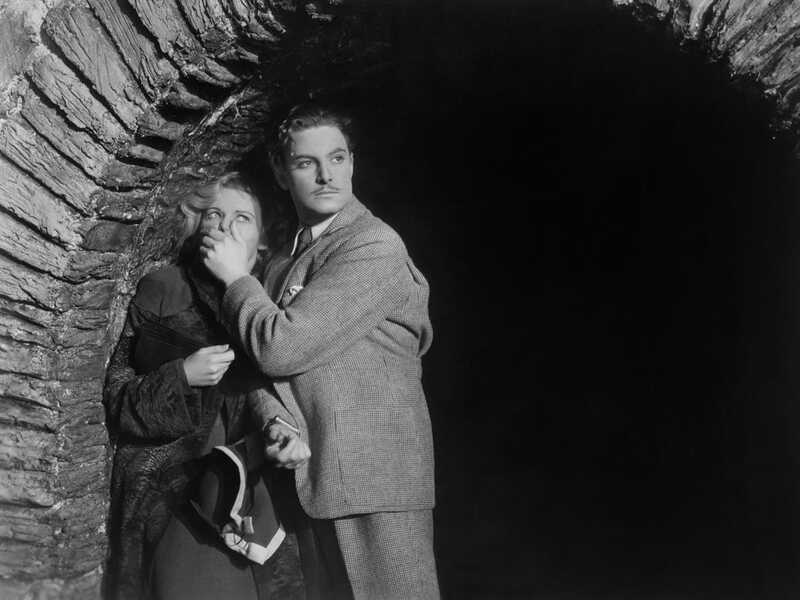 With its tension and gallows humor, it’s pure Hitchcock, and it set the tone for such films as The 39 Steps and The Lady Vanishes. 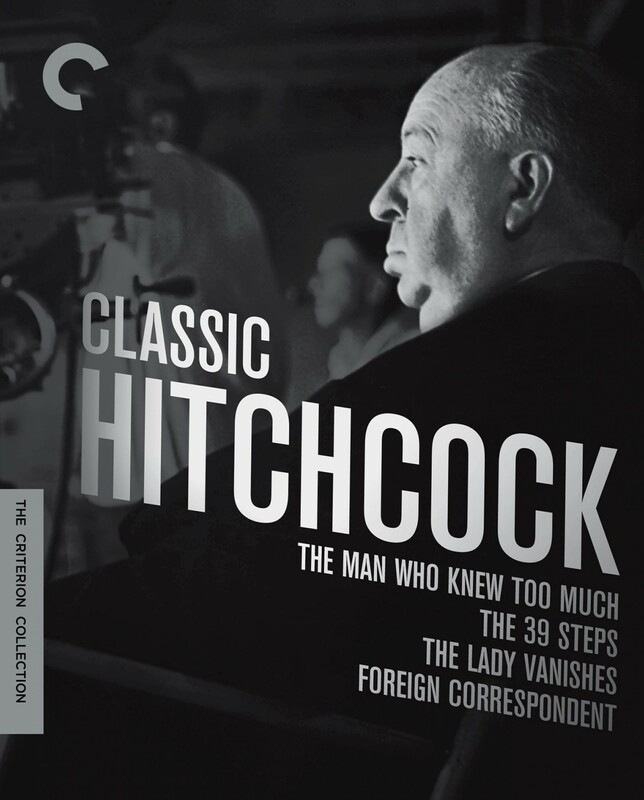 In 1940, Alfred Hitchcock made his official transition from the British film industry to Hollywood. And it was quite a year: his first two American movies, Rebecca and Foreign Correspondent, were both nominated for the best picture Oscar. 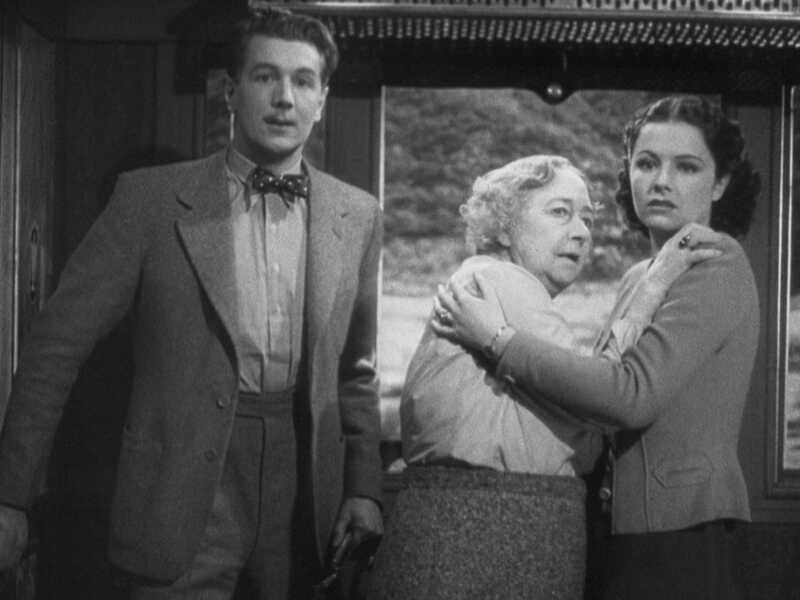 Though Rebecca prevailed, Foreign Correspondent is the more quintessential Hitch film. A full-throttle espionage thriller, starring Joel McCrea as a green Yank reporter sent to Europe to get the scoop on the imminent war, it’s wall-to-wall witty repartee, head-spinning plot twists, and brilliantly mounted suspense set pieces, including an ocean plane crash climax with astonishing special effects. 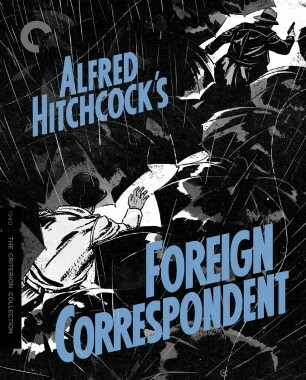 Foreign Correspondent deserves to be mentioned alongside The 39 Steps and North by Northwest as one of the master’s greatest adventures.